Do you want your company to stand out on a congress, fair or in your shop with a badge? 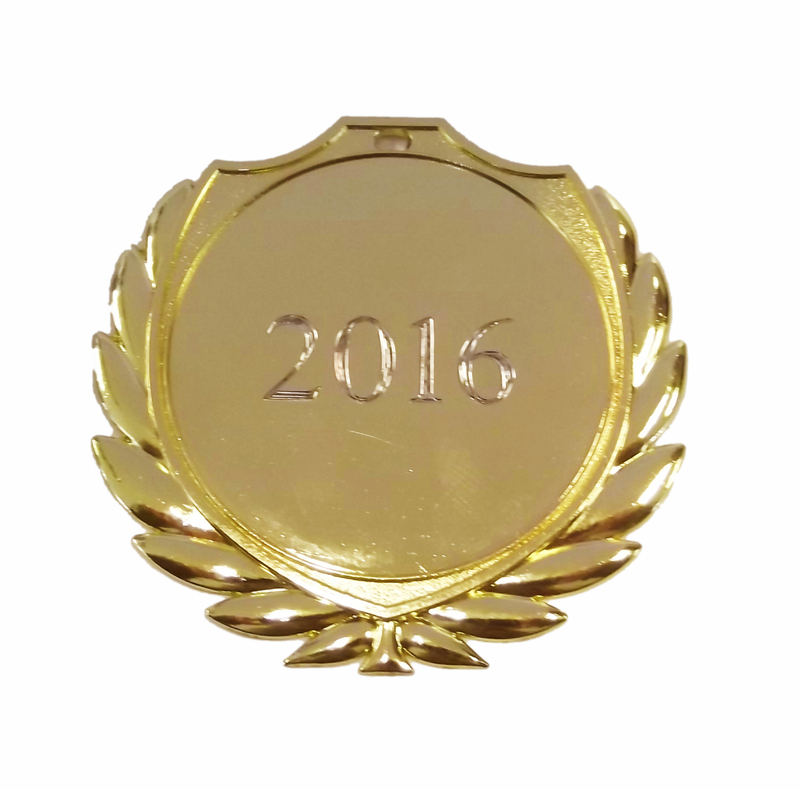 Or are you in search for trophies or medals with an engraved plate for your sport event? At MISTER MINIT we offer a wide variety of customizable items that give you just what you need. A badge can reflect a certain glow of your company at a congress, fair or in your shop. Badges can contain only a name or a logo of your company with a first name. A badge communicates your identity but also the mission and vision of your company. We offer a large range of materials and finishing (attached with a pin, clips or magnet). Together with you we discuss the possibilities to obtain your professional badge! Trophies, medals and cups are perfect to make any event memorable and to give the winners and/or participants the recognition that they deserve. Here at MISTER MINIT, we perform engraving on plates that are easy to put onto your sport price, making sure it will be treasured for years to come. Just give us your text, name, data or club logo and a simple sketch of the desired layout and we will edit the entire plate and will show it to you for approval!